Air Conditioning and Heating Service Provider - Zenner & Ritter, Inc. Heating and Cooling, to Automatic Standby Generators, to Water Heaters and Plumbing Services, there is simply no better choice than Zenner & Ritter. Indeed, for over 80 years, Zenner & Ritter has provided: Western New York Homes and Businesses with an unbeatable combination of Affordable Prices, Quality Work, and Reliable Service. 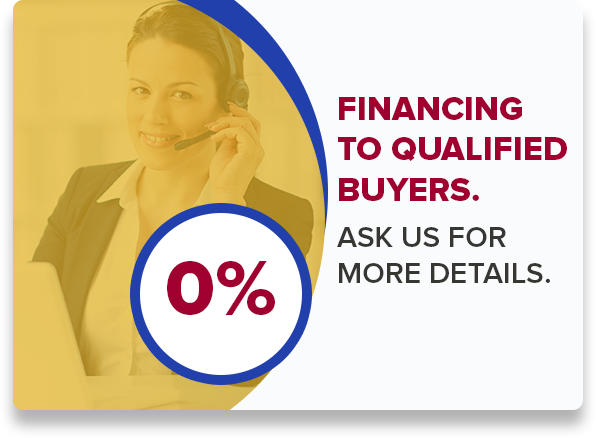 With our Best Price Guarantee, Zenner & Ritter Customers always receive a great price and never need to haggle! Serving Buffalo and all of WNY since 1930, Zenner & Ritter is a family owned Home Services contractor that emphasizes quality installations and reliable service. Clients receive dependable and personal service coupled with unmatched expertise. At Zenner & Ritter, we carry only industry-leading heating and cooling equipment. Plus, our technicians are highly-trained craftsman ensuring you of proper installation and excellent comfort from your new system. Indeed, our combination of quality equipment, top-notch installation, and best price make Zenner & Ritter simply UNBEATABLE! 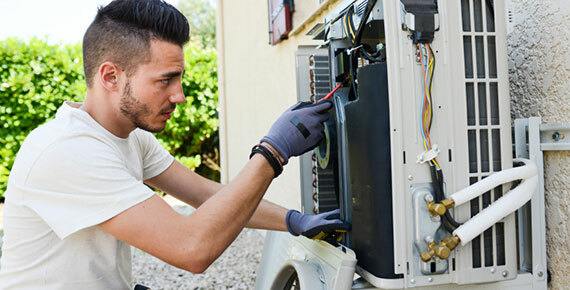 Unlike some other companies, while performing furnace or AC maintenance, we are not out to find dubious "extra" charges to make up for an impossibly low tune-up price. That's why we call our tune-up the Zenner & Ritter Honest Tune-up! Need a heating and cooling bid for a new construction or housing development project? 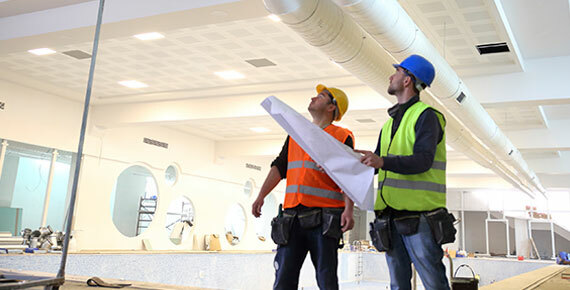 Our commercial installation team can work with your schedule and get the job done. For those of you looking for a company that does heating installation in Buffalo NY, you should check out Zenner & Ritter. 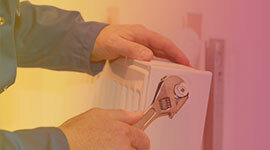 Our technicians are trained to install heating units. We also repair your unit if something is wrong with them. Some of the models that we work with are Lennox, Peerless, Bryant, and Honeywell. We do both residential and commercial work. For residential clients we can help you with your furnace, humidifiers, space heaters, whole house air filters, water heaters, and more. For commercial clients, this company can help you with all your commercial HVAC needs. Heating repair and upkeep is important everywhere to be sure, but heating repair in Buffalo, NY is truly a priority for all involved. The winters do get very cold and can be quite uncomfortable, so having everything working to peak efficiency is vital and will ensure good times and good health when Mother Nature does her thing! 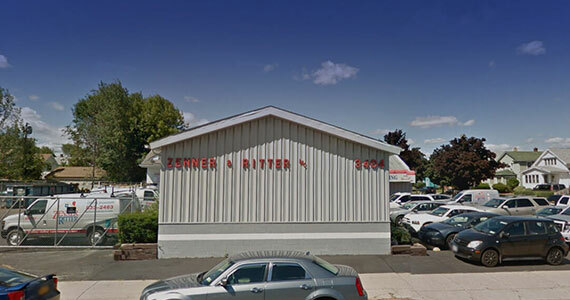 The great news for those in the area is that Zenner and Ritter are there to make certain everything is functioning properly and efficiently, just as they have been for the past century or so. Great experience very helpful employees. Each employee provided expert knowledge about every product they sell. 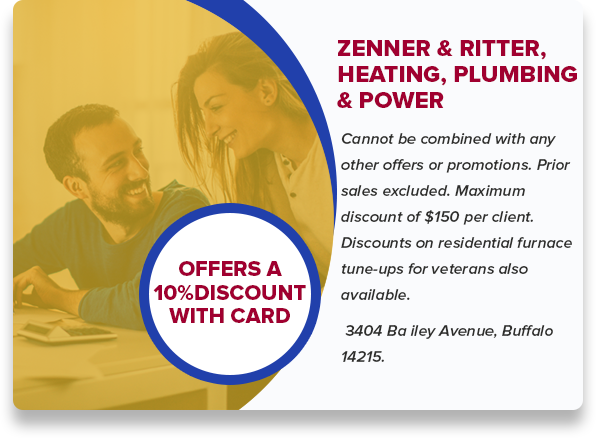 They provide that customer experience that makes us want to use Zenner & Ritter for all of our heating and cooling service and tune ups. Thanks again to Rob, Mike and team for the A/C really saved us in this heat wave! Zenner & Ritter 3404 Bailey Ave. Copyright 2016 | Zenner & Ritter Inc.